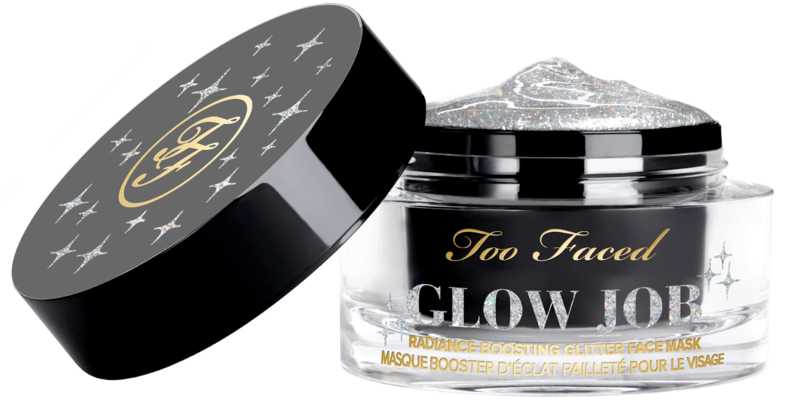 Give yourself a GLOW JOB with this revolutionary radiance-boosting peel-off glitter mask infused with diamond powder! 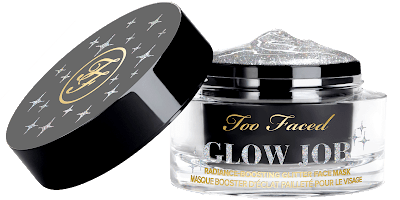 Following up on the success of the original Glow Job formula, Too Faced Cosmetics announces the launch of yet another Instagrammable glittering mask. 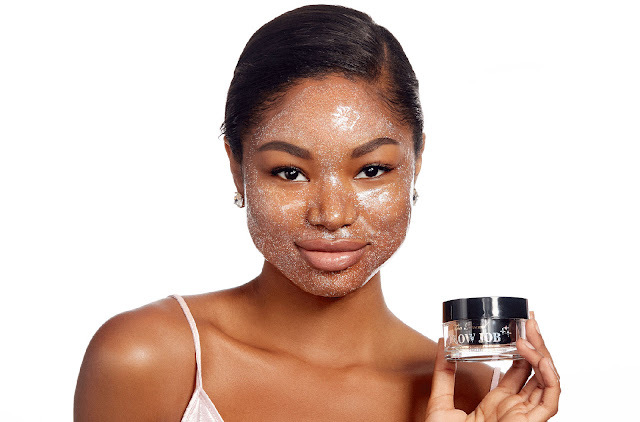 The famous makeup brand is gearing up to launch a Disco Glow version of the revolutionary radiance-boosting glitter peel off mask. 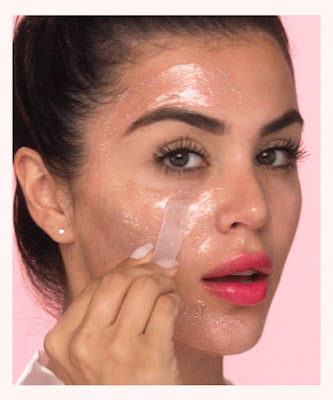 While the original Glow Job formula is a pink-colored gel mask infused with golden glitter, Disco Glow is a sheer gel infused with diamond powder. 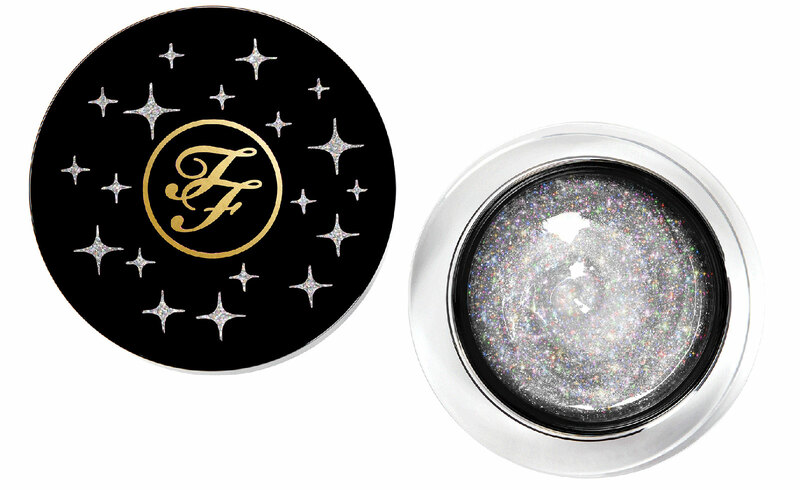 In addition to the most luxurious glitter experience ever, it also comes with a promise of smoother, softer skin. The formula is supercharged with Rosa Canina and apple extracts for a healthy, luminous glow and invigorating fresh scent. 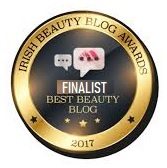 The exfoliating formula gently removes dull, dehydrated skin, revealing a smooth, illuminated, makeup-ready complexion. The mask is applied on clean, dry skin using the spatula. 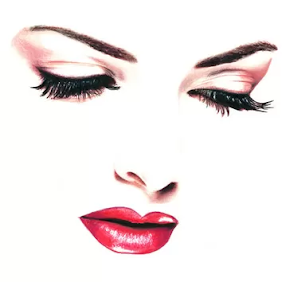 When it completely dries, in about 30 minutes, it should be peeled off and disposed in a trash can so no animals are harmed by ocean pollution. TooFaced Glow Job Disco Glow Glitter Face Mask will launch as part of the Pretty Rich Collection for Spring 2019.